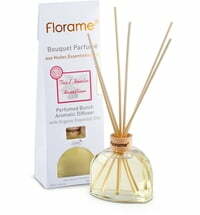 This handy and attractive Provençal Diffuser can be used anywhere. 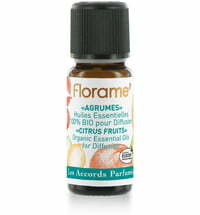 Lend a pleasant scent to small rooms and spaces: cars, offices, closets, etc. 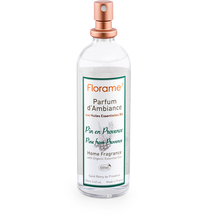 The fragrance blend is diffused with the help of capillary action via the wood and expelled into the air. 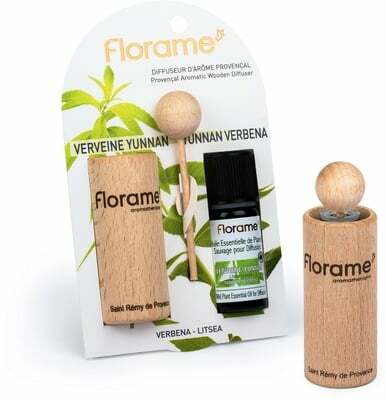 The scent is optimally dispersed by the wooden ball. 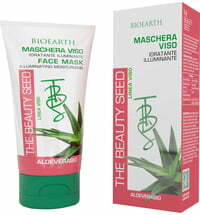 The fragrance lasts for up to 3 weeks! Open the essential oil - fragrance blend - bottle and put the wooden stick through the opening. The stick can be pushed through gradually depending on how much oil is used. 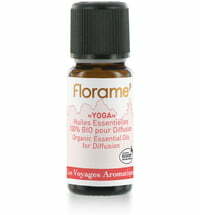 Now place the bottle in the wooden tube and place it in the desired space. 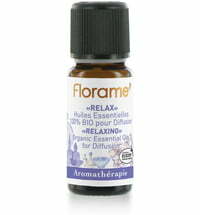 To improve the diffusion of the essential oils, it is recommended to use a new rod with each new fragrance blend bottle. 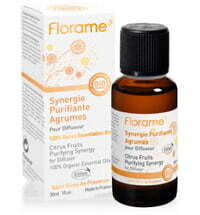 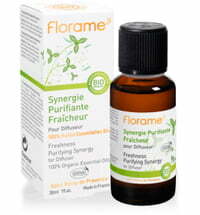 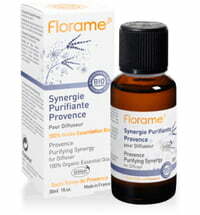 Florame Organic Purifying Spray "Citrus Fruits"
Florame Organic Purifying Spray "Provence"